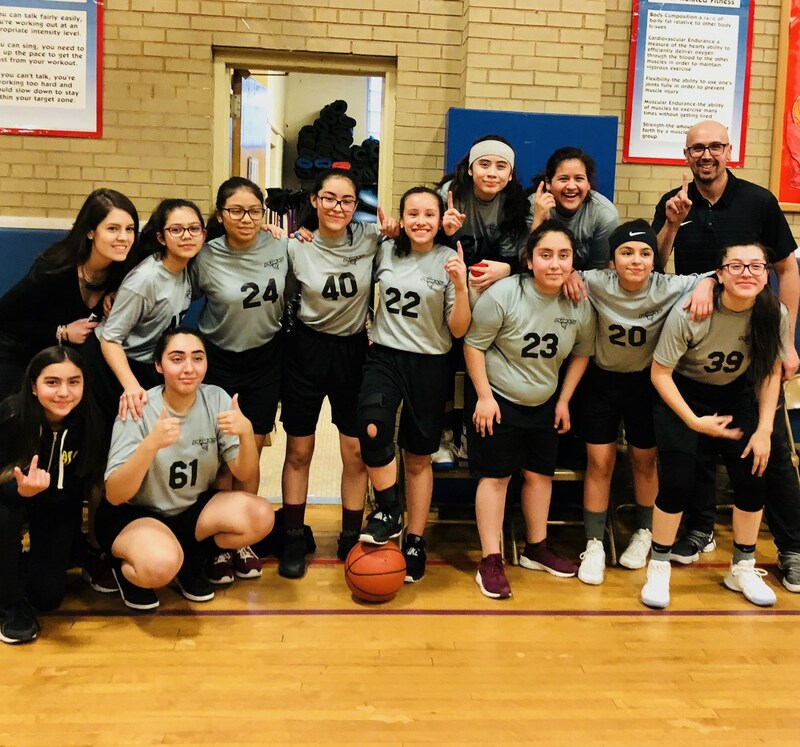 Congratulations to the Idar Pumas -- elementary girls basketball champions! 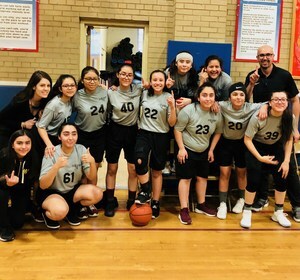 Idar went undefeated, 8-0, in its run to the Acero Athletics league title. Pictured is the team with coaches Mayra Orozco and Arturo Mendez.